In an effort to broaden my range of watch reviews, I recently joined Watch Gang. This month they sent me the CMP0002—a solar-powered timepiece manufactured by One Eleven. 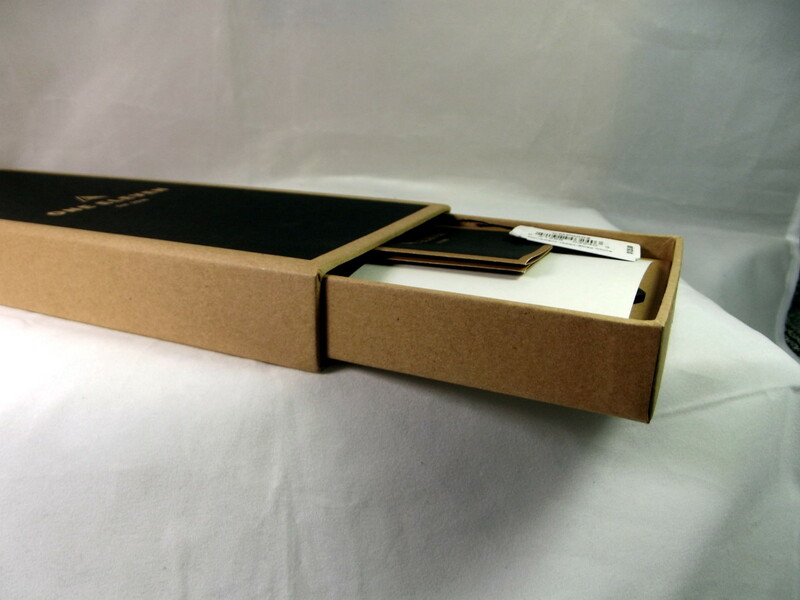 My new timepiece arrived secured within a solidly constructed box composed of recycled cardboard and shoved inside an envelope layered with bubble wrap. Despite being delayed by customs, shipping time amounted to only eight days. This One Eleven solar powered watch weighs in at 61 grams (2.15 ounces). It is 42 millimeters across and 10 millimeters thick. A brushed stainless-steel case is wedged between the bezel and its caseback, both of which are highly polished. From all appearances, the CMP0002 is equipped with antique style wire lugs. 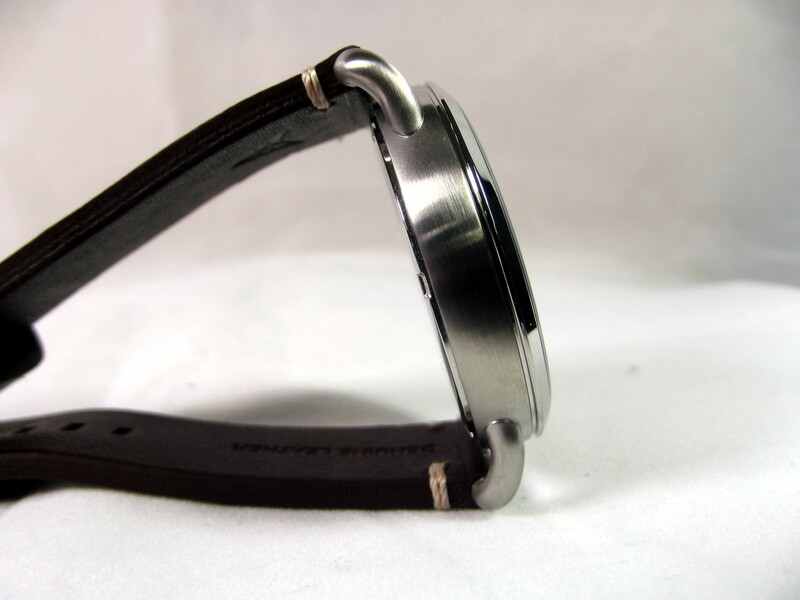 In actual fact, clever design work allows attachment of a modern 22-millimeter strap. A large fluted crown juts aggressively from the right edge of the case. A black, sandwich-type dial fits beneath a flat sheet of hardened mineral crystal. The bottom layer accommodates an array of photovoltaic solar cells. 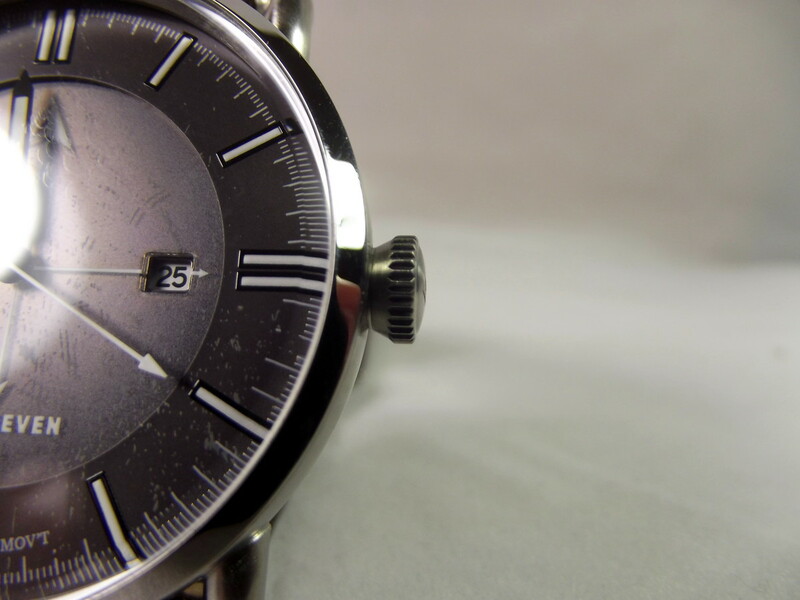 The upper layer, which rims the outside edge of the dial, is marked with hour and minute indications. 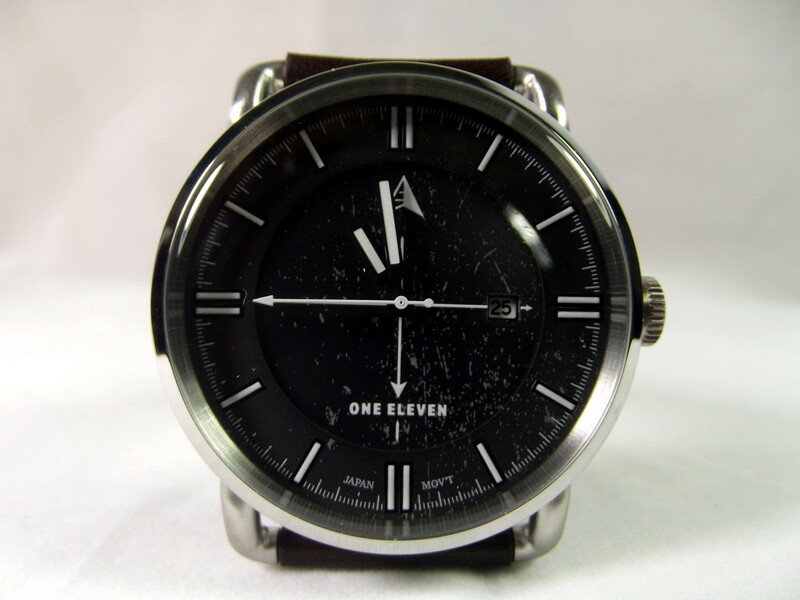 One Eleven includes an unusual styling technique, creating the suggestion of a distressed dial by incorporating a number of what appear to be scratches. The day of the month is displayed at the three o’clock position and both the hands and hour indicators are coated in luminous paint. The CMP0002 is powered by a Japanese manufactured, solar powered movement. One Eleven considers the brand and model of this movement to be proprietary information. 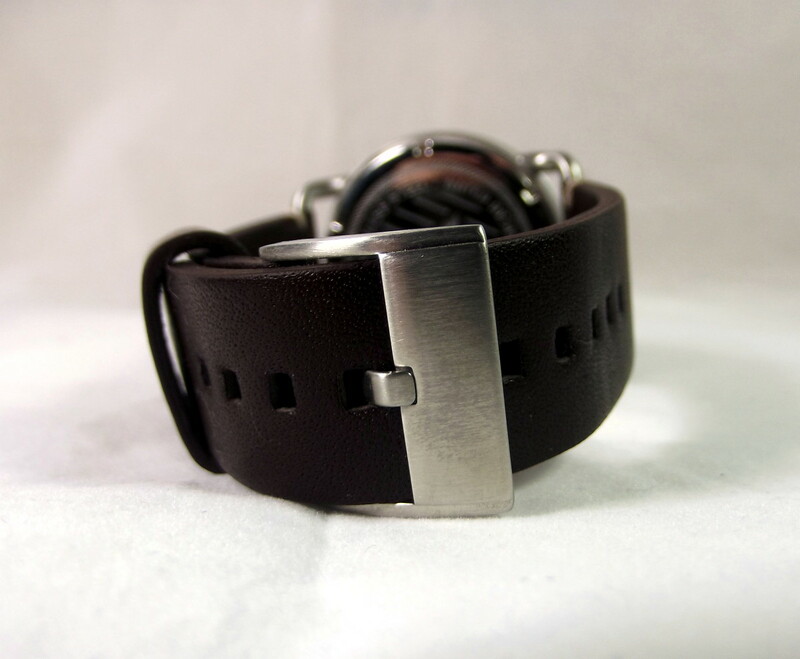 This timepiece includes a 22-millimeter band composed of thick, brown leather. One Eleven; a brand that stresses sustainability of resources and outdoor life, was trademarked by The Fossil Group in 2016. Fossil Group was founded in 1984. 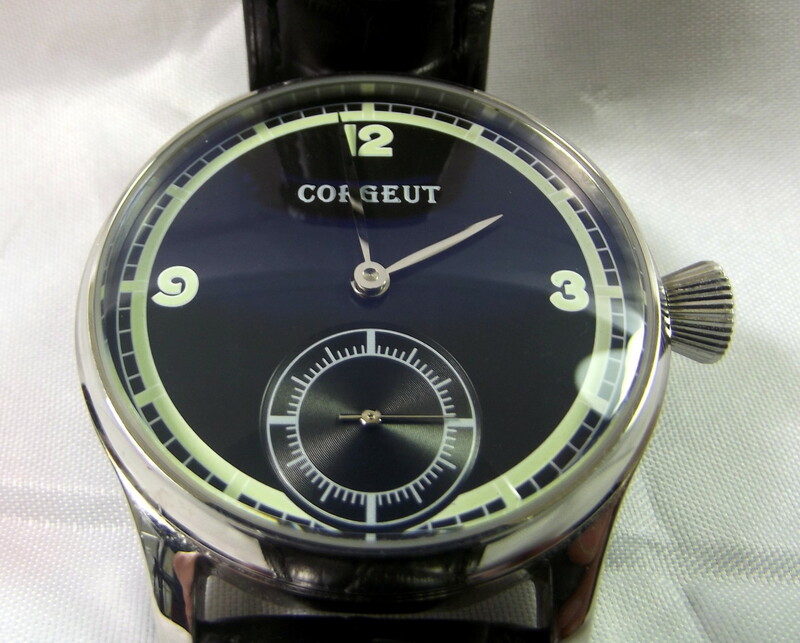 It is an American company that designs and manufactures watches. 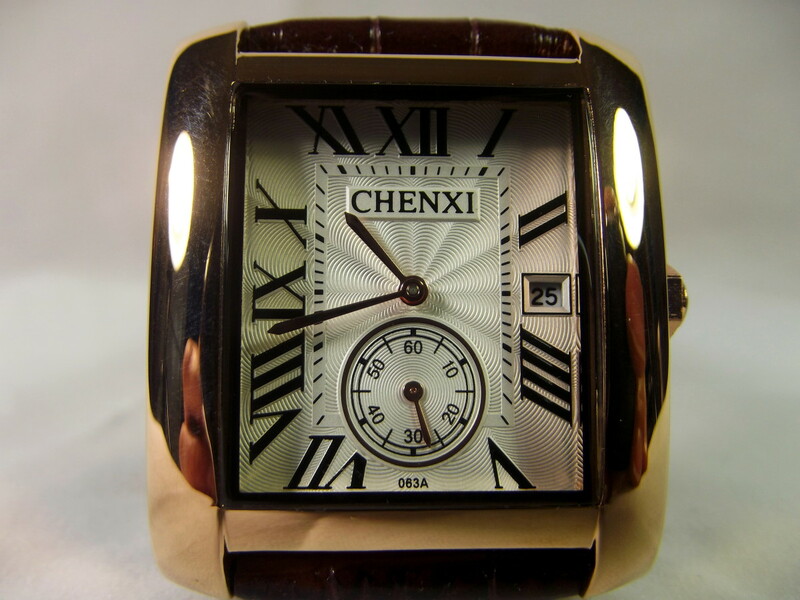 They originally imported moderately priced fashion watches from the far east. 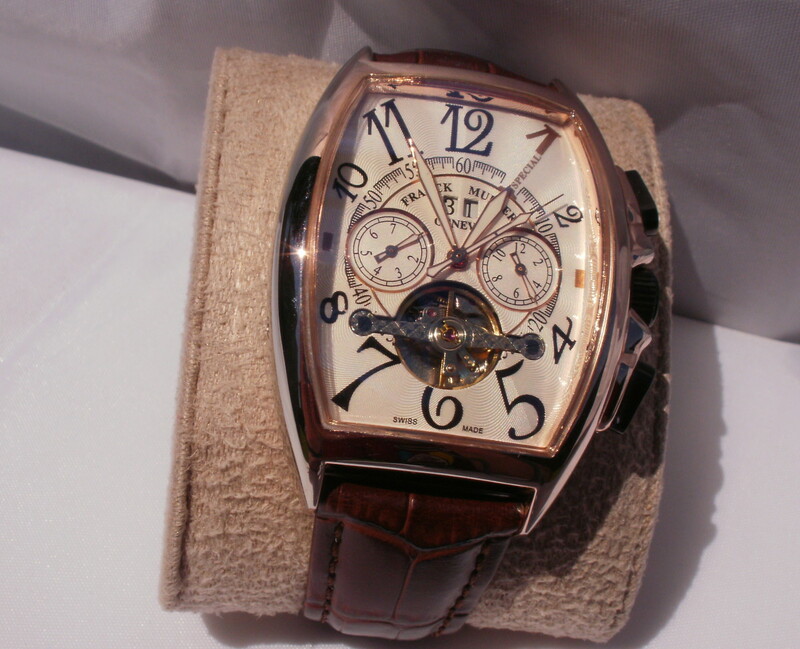 In 1990, they began to sell leather goods under the Fossil name and introduced the Relic watch brand. 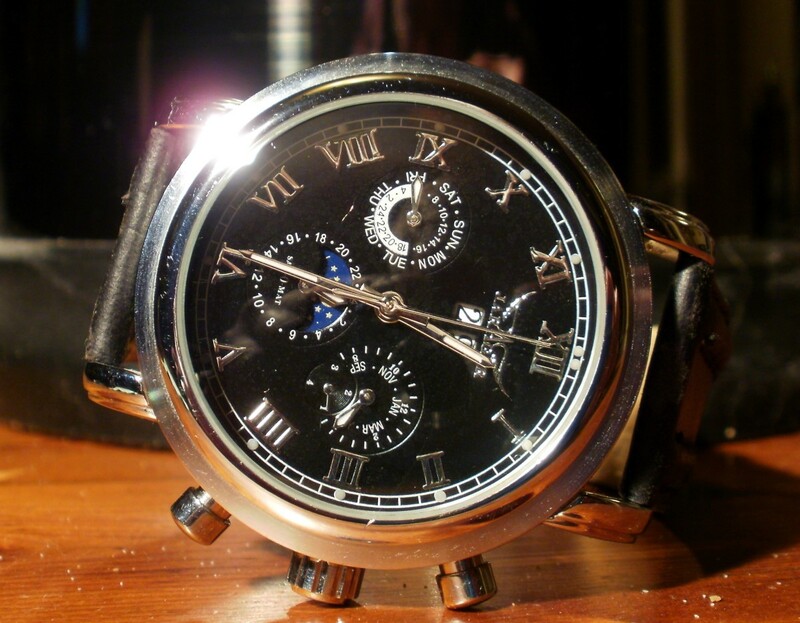 In 2001, Fossil purchased the Swiss manufacturer, Zodiac. 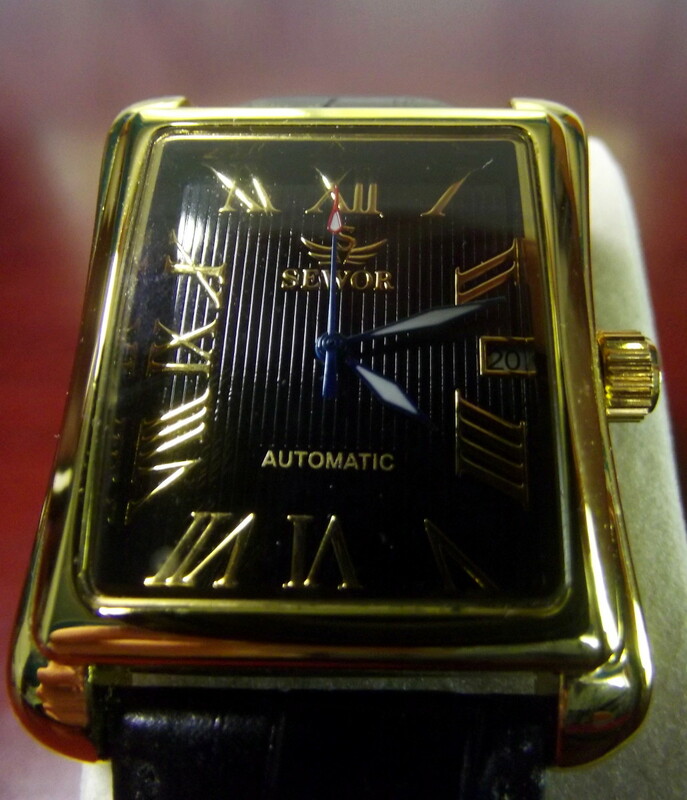 Zodiac was retooled to produce watches of a retro-modern 1970’s style. They added Michele Watch in 2004, allowing Fossil to offer a high-end Swiss timepiece. Skagen Designs was acquired in 2012 and, three years later, Fossil Group purchased Misfit. Other licensed watch lines that Fossil designs, manufactures, and distributes include Burberry, DKNY, Emporio Armani, Columbia Sportswear, Diesel, Michael Kors, and Adidas. Fossil has manufacturing facilities in China and distribution center in Dallas, Asia, and Germany. 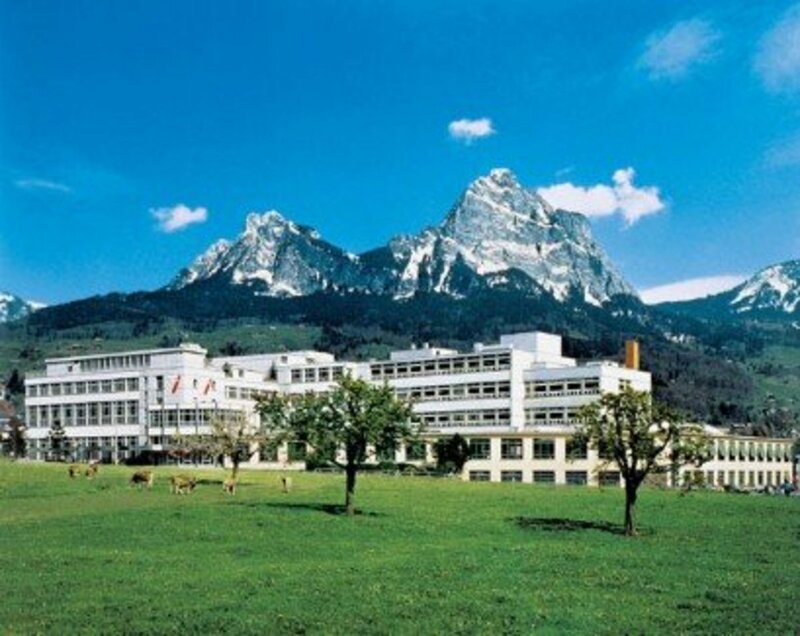 Their design studio is located in Switzerland. The brushed finish of the stainless-steel case stands out well against the watch’s shiny bezel. Simulated wire lugs and a large crown provide an effect that greatly enhances the appeal of this timepiece. One Eleven deliberately suggests wear and tear by incorporating a distressed dial. Perhaps I am old-fashioned, but I find this technique confusing. Of course, everyone has different tastes. In my opinion, the Itronix GoBook 3 is the coolest laptop ever produced. But when I enthusiastically introduce this wonderful device to my friends, they laugh and shake their heads in disagreement. 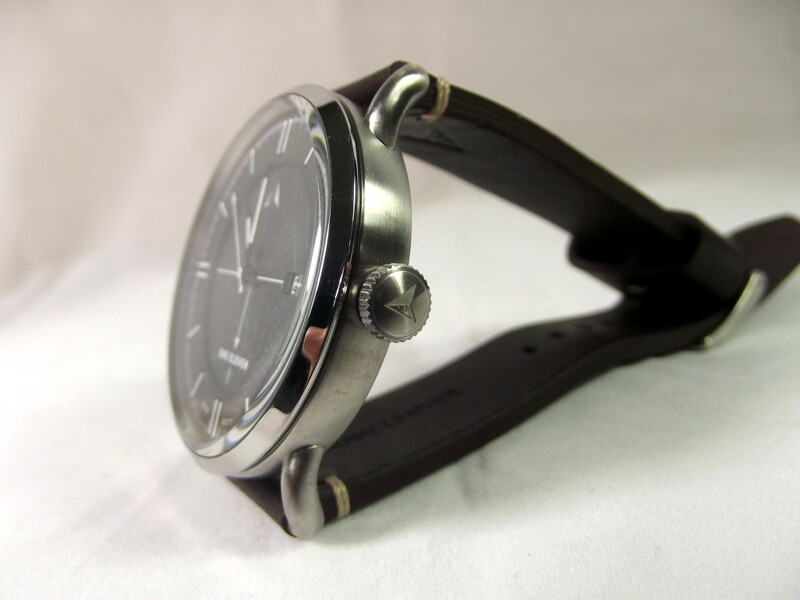 This watch is equipped with one of the nicest leather straps I have come across. It is both visually pleasing and comfortable. The movement is securely contained within a solid stainless-steel case. Water resistance, at 5ATM, is higher than many competing watch brands. 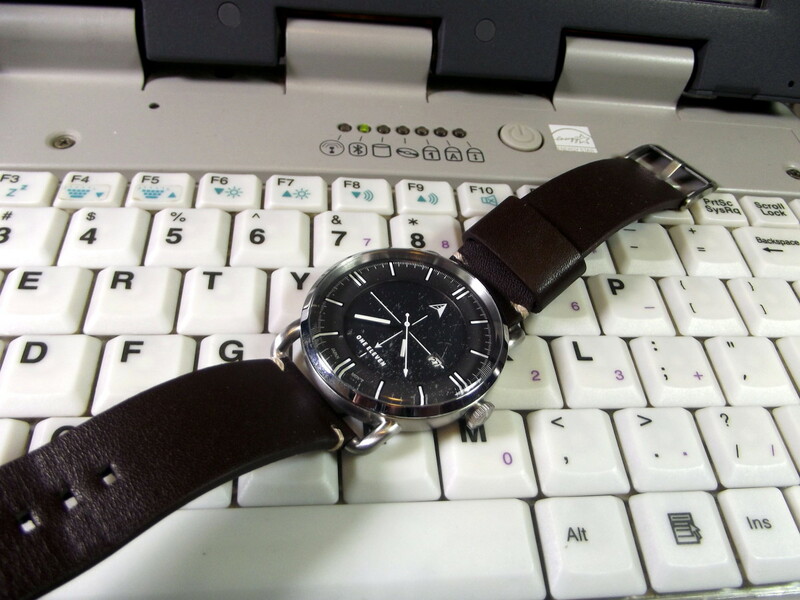 The reasonably thick leather strap has performed well during my tests and should provide good service. 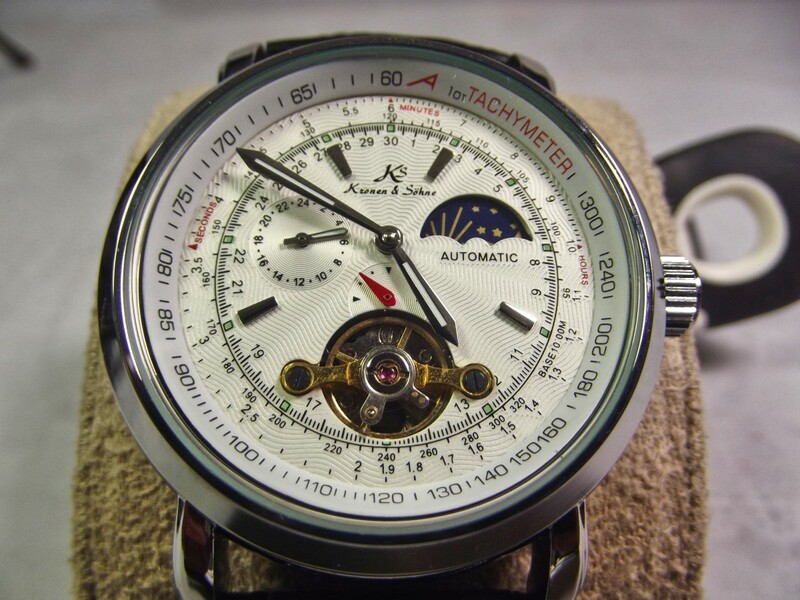 This watch is coupled to a Japanese solar powered movement. The battery, according to the One Eleven, should last for approximately 10 years and, during this span, is expected to maintain at least 70% of its original capability. When adjusting the time there was noticeable resistance and the pointers’ movement proved consistent. These are traits you would expect in a quality movement. Despite my initial confusion with One Eleven’s distressed dial styling technique, I really like this watch. The CMP0002 is well designed, light-weight and extremely durable. This solar-powered timepiece is worthy of serious consideration. I purchased my new watch through Watch Gang. This company sends their customers a new timepiece every month. Since Watch Gang chooses the timepiece, I have no idea what I’ve purchased until it shows up at my door. In the following survey, I am attempting to determine how potential customers feel about this novel approach to sales. The results of this poll will assist in my formal review of Watch Gang. 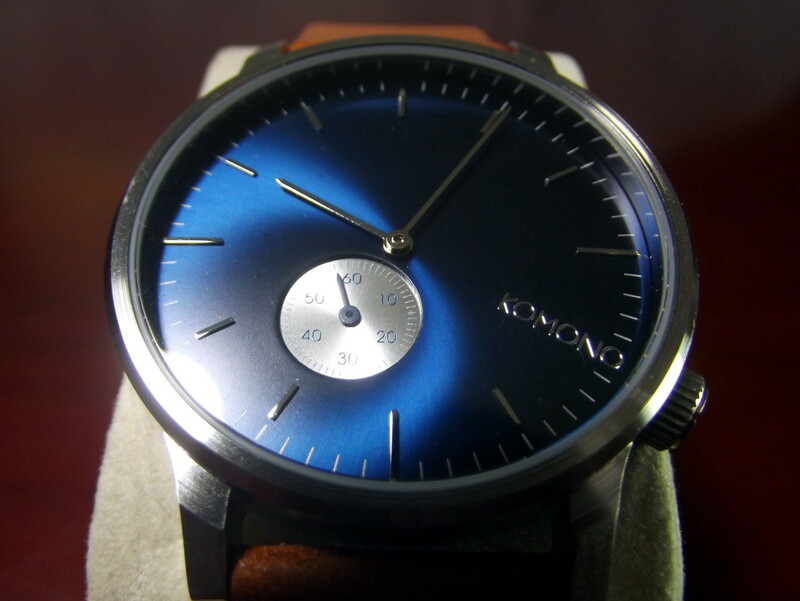 Would you consider joining a subscription based service which supplies one watch of their choice each month? Seems like a recipe for disappointment. Better to choose your own watch. I've only got two arms. What am I going to do with all these watches? I like the idea of not knowing what to expect. This will add excitement to my life. This is good because I will be able to try watches that, under normal circumstances, I would not have considered. I went to the Watch Station at the National Harbor in Maryland and was able to get one on sale for $25. I am considering adding a solar watch to my collection, however I would like to know the price before I make a decision. Joining a club of this type does not interest me. 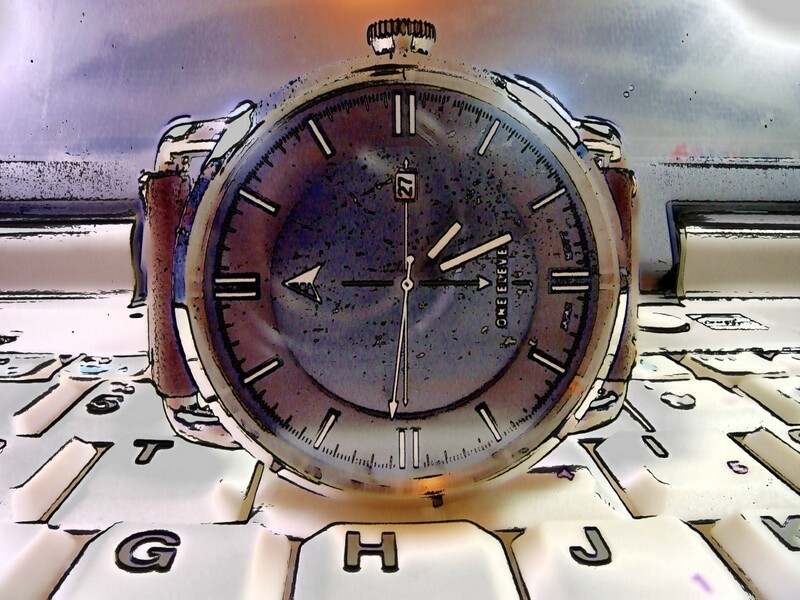 I like to research a watch, read many reviews, before deciding on purchase or not. As always my friend, I always enjoy reading your reviews.